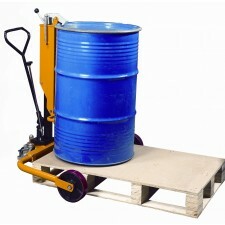 The pedestrian-powered drum trucks in this range offer a solution for the most common of drum handling requirements. 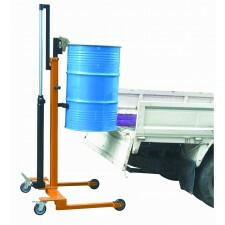 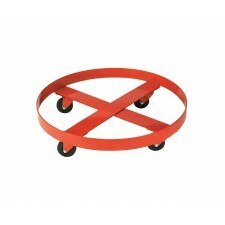 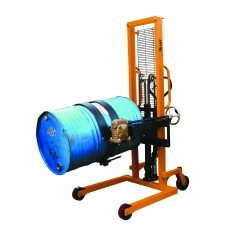 From drum transporting, drum loading to drum rotating, we have a drum truck solution that suits. 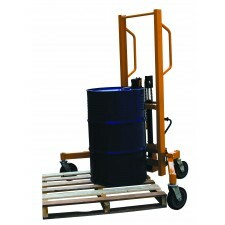 Offering a safe and portable way to handle drums when a forklift is not required, this range of pedestrian drum trucks ensures a risk-free alternative to manual drum handling whilst improving health and safety in the workplace. 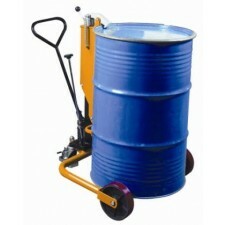 Loading drums on and off pallets, decanting drum contents, drum stacking and vehicle drum loading are some of the drum handling tasks that can be achieved with this range of versatile pedestrian powered drum trucks. 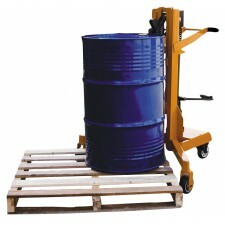 With a wide selection of drum trucks to choose from, please do not hesitate to learn more about our range below, your perfect drum handling solution is only a click away.